Bent u voor dit positieve project, draag dan uw steentje bij en teken deze steunlijst. Vlasmarkt! wants to be part of the future plans of this area. Which implies consultations with the City Counsel and construction promoter(s). If you want to support our cause, you can sign this online Support Petition. If you are from Kortrijk and you are older than 16 years, you better sign our Vlasmarkt Petition. The Vlasmarkt Steunlijst / Vlasmarkt Support List petition to Stad Kortrijk / City of Kortrijk was written by Vlasmarkt! 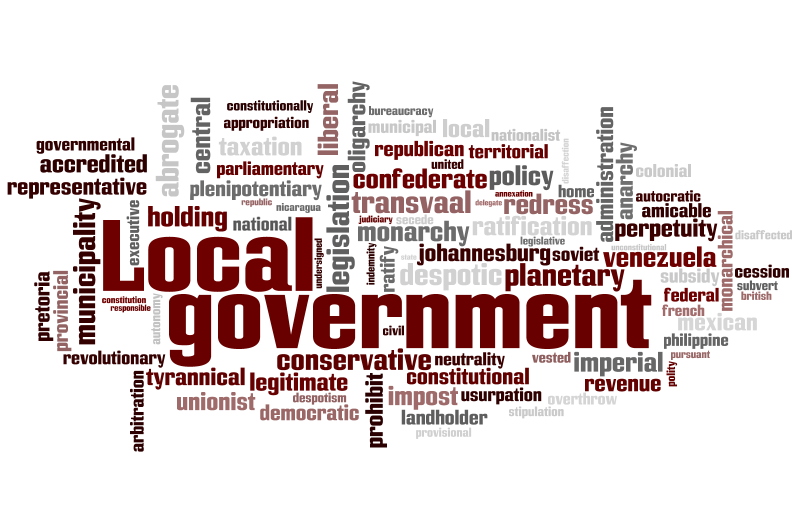 and is in the category Local Government at GoPetition.